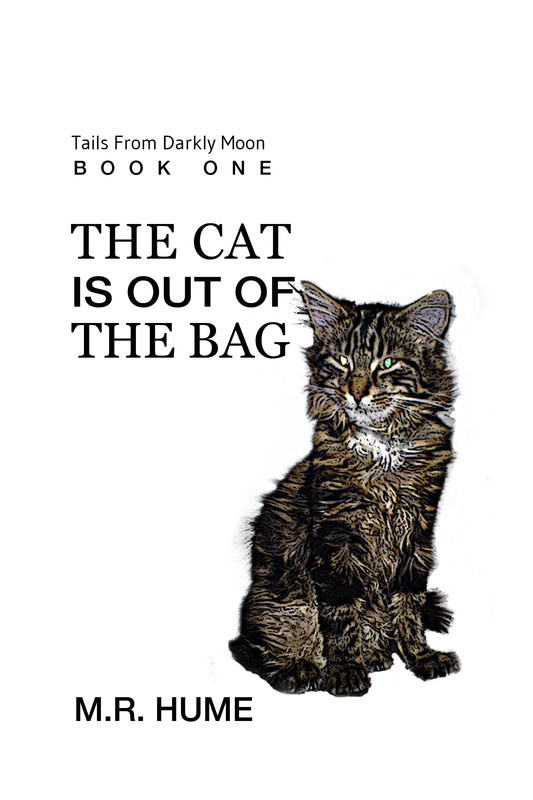 Here's a link to my author page on Amazon, where you can find any works I currently have for sale. Please leave a review if you buy and read any of them. Direct links to my current listed ebooks are pictured on the right. 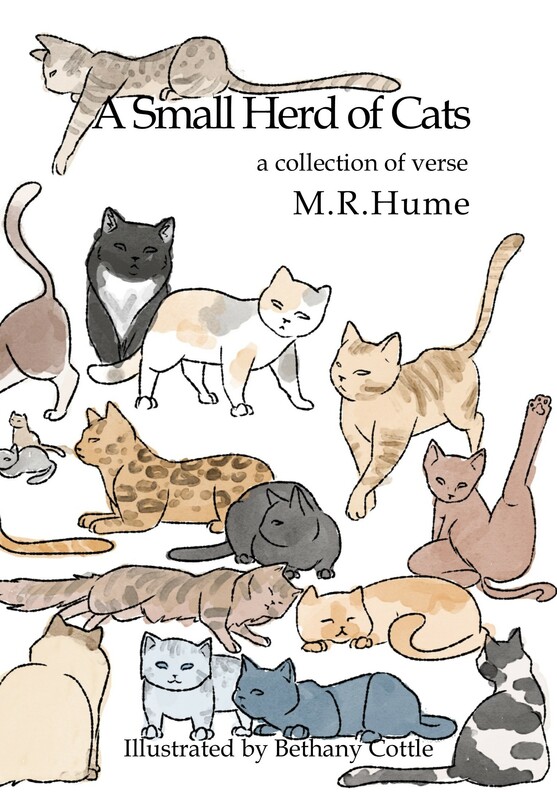 If you would like to purchase a paperback version of 'A Small Herd of Cats', then you can contact me directly and place an order via PayPal for £3.99 including postage (UK only), or £6.99 including postage (Europe only. (don't forget to vote when you read - thanks). I currently have a short story and some poetry due for publication in an anthology for the Redwell Writers, which should be published soon and I will add a link. You can also view some of my poetry on my Wordpress site - click on the Blog link above to find them. Looking for decent print services? Visit Book Printing UK - I would recommend them happily. All Images and content Copyright M.R. Hume 2019 unless stated. All rights reserved.